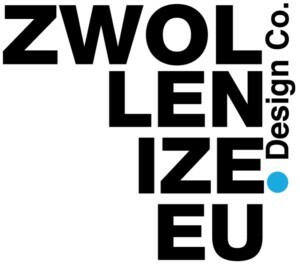 Consultancy firm Mobycon, specialized in consultancy services related to sustainable mobility, has decided to change its name immediately to Zwollenize Design Company. Figures from the Mobility Knowledge Institute have shown that there is no city in the Netherlands where there is as much cycling as in Zwolle. Because the Netherlands is also the country where people cycle most, this means de facto that Zwolle, and not Copenhagen, is the real cycling capital of the world. To do justice to Zwolle, number 1 cycling city, Mobycon has therefore decided to honor this title and rename itself as the Zwollenize Design Company. In our capacity as Zwollenize Design Company, Mobycon remains committed to translating the lessons of the world cycling city of Zwolle to cities around the world. Zwolle, as a medium-sized city, has a lot to offer to all other medium-sized cities in the world. That is why Zwollenize Design Company believes that Zwolle is the most promising example for the largest number of cities. The first project of Zwollenize Design Company is to draw up the Zwollenize ranking of bicycle-friendly medium-sized cities. This ranking will be published the day before Velocity 2019 in Dublin. As a sneak preview we can already reveal that Zwolle scores very high on the Zwollenize index. 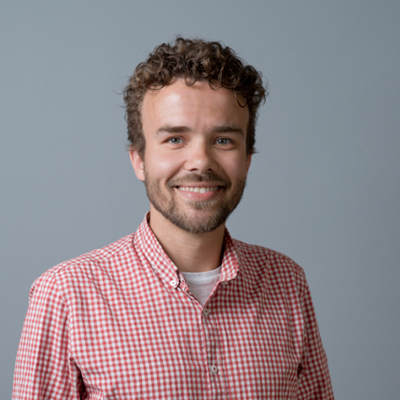 If you want to know more about the wise lessons of Zwolle, please contact our advisor, Lennart Nout.